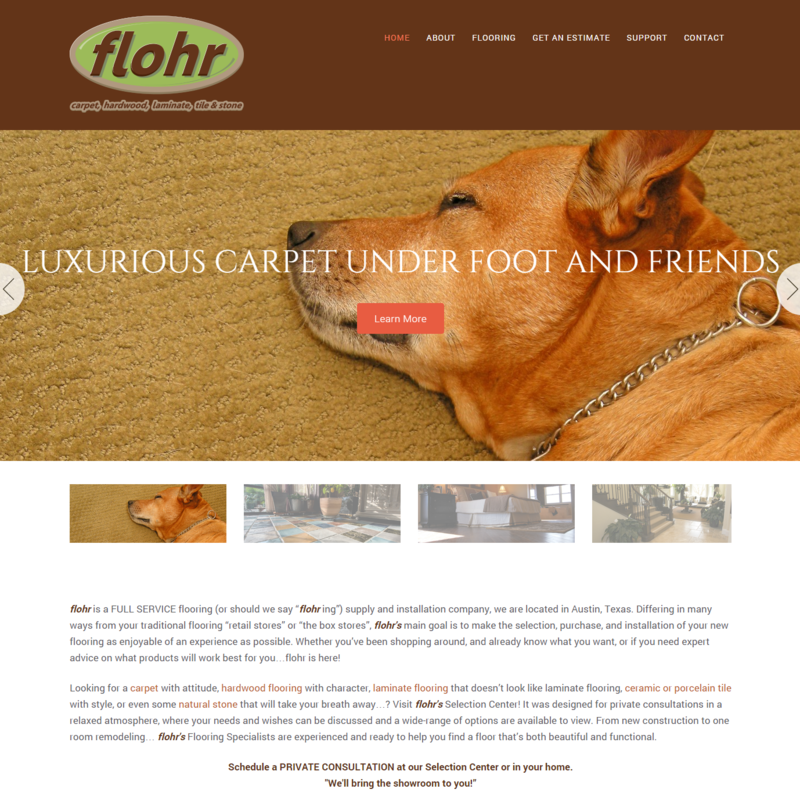 This past week we launched our first new website of 2015 for Flohr of Austin, Texas. We were contacted last fall by Brian Pousson, the owner of Flohr, to build a new website for them. 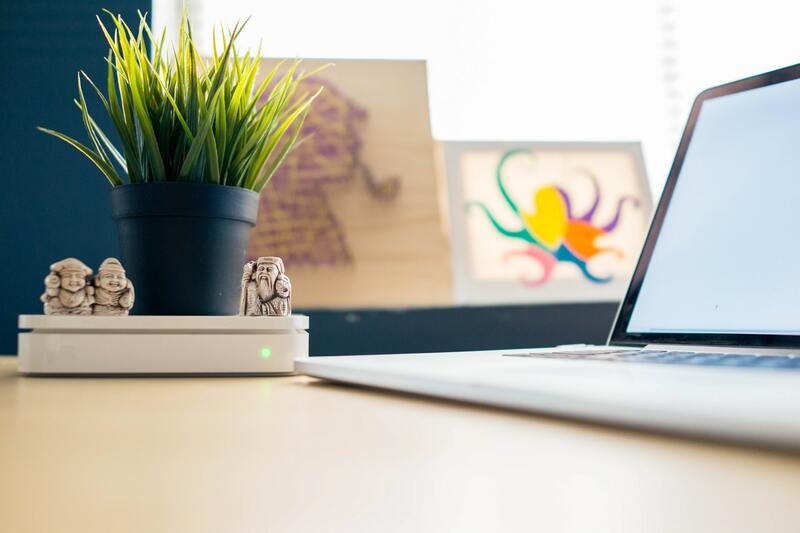 He wanted to upgrade his existing web presence to be more user-friendly, optimized for local search and would be easy to read on any device. In addition, we added a password protected are of the site in order for his sales staff to access important company information. We were able to accomplish all of that for him. This website is built using the Showroom Theme from ZigZagPress, running on the Genesis Framework from StudioPress. It’s mobile responsive and it includes the seven things every small business website needs today.